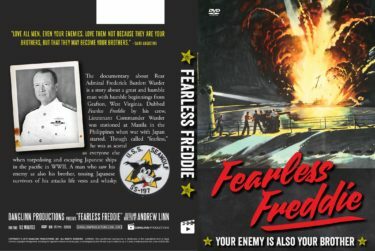 The documentary about Rear Admiral Frederick Burdett Warder is a story about a great and humble man with humble beginnings from Grafton, West Virginia. 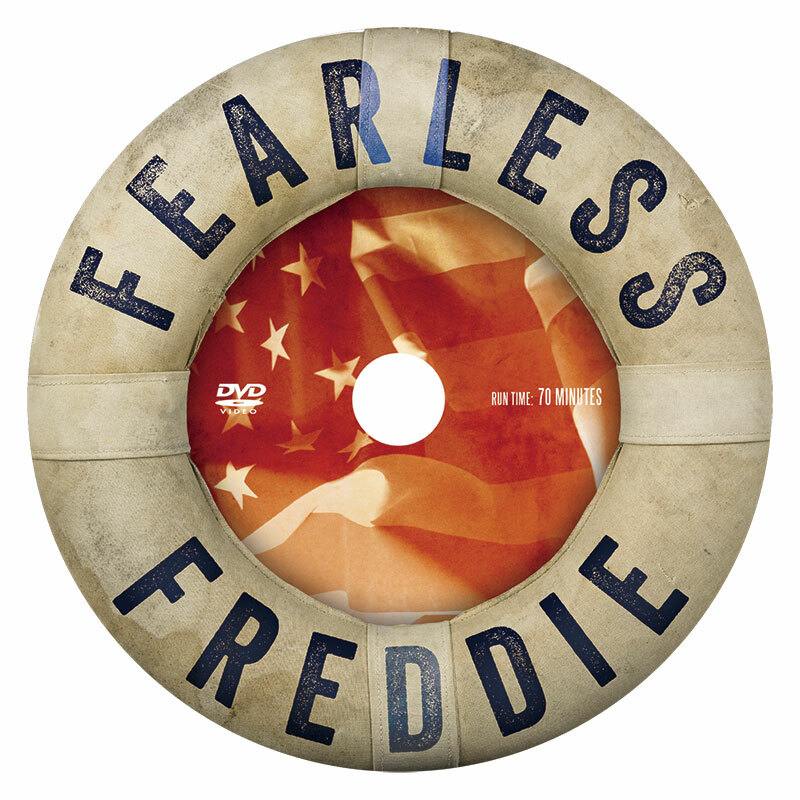 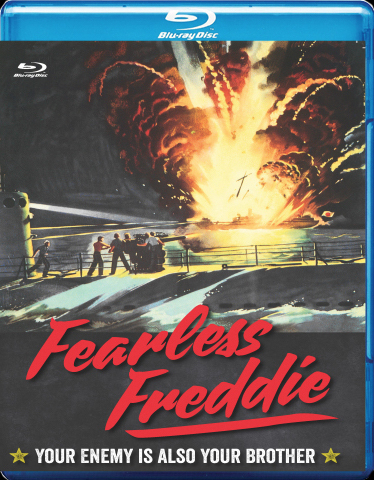 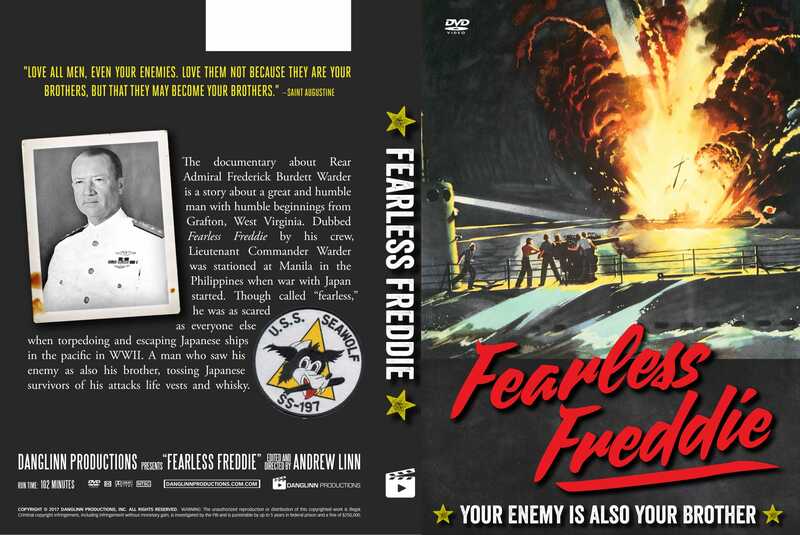 Dubbed Fearless Freddie by his crew, his submarine the USS Seawolf was stationed at Manila in the Philippines when war with Japan started. 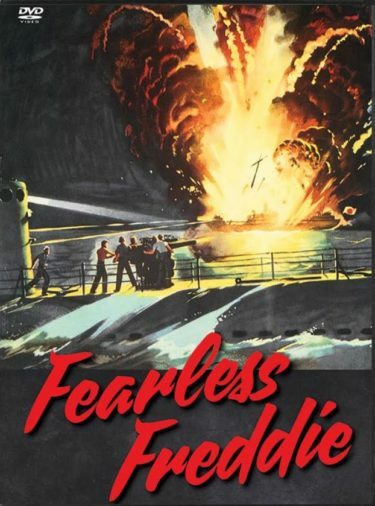 Though called ‘fearless’ he was as scared as everyone else when torpedoing and escaping Japanese ships in the pacific in WWII. 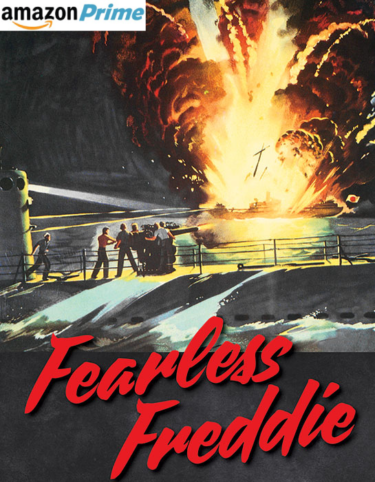 He was a humane warrior who saw his enemy as also his brother.